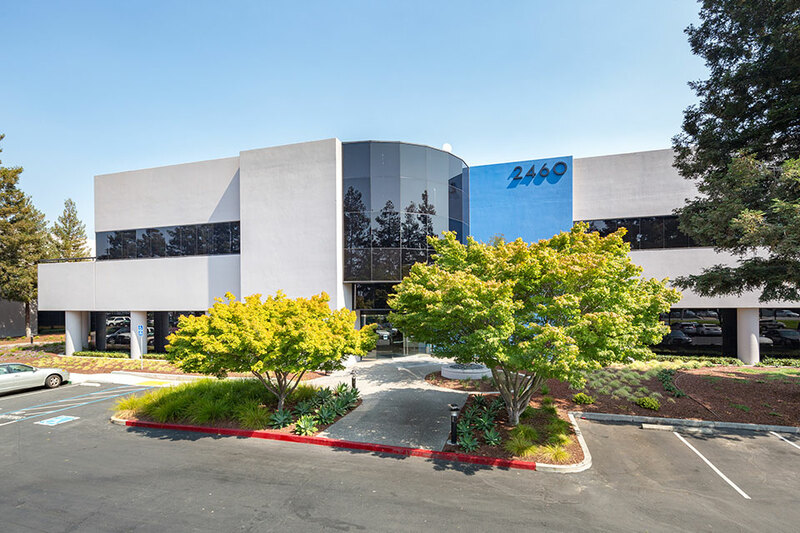 TMG Partners purchased 2, two-story buildings in North San Jose consisting of 147,744 square feet in August 2016. 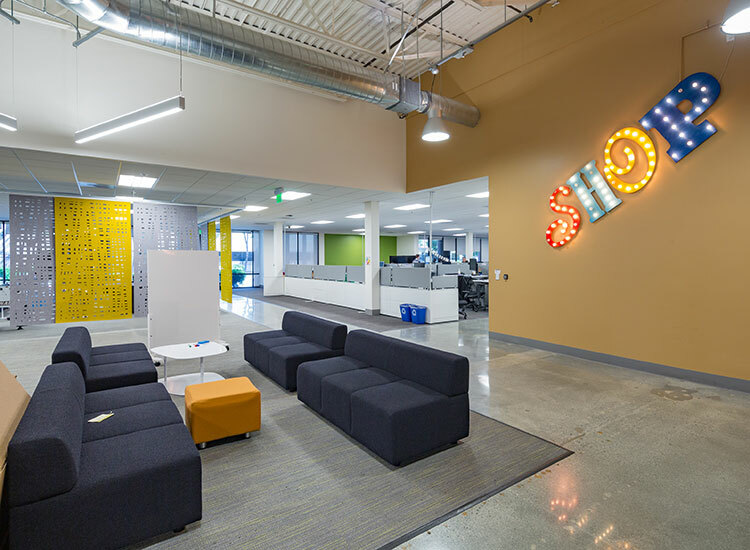 TMG hired Lowney Architects and McClarney Construction to perform lobby, corridor, gym, conference area, and bathroom upgrades. 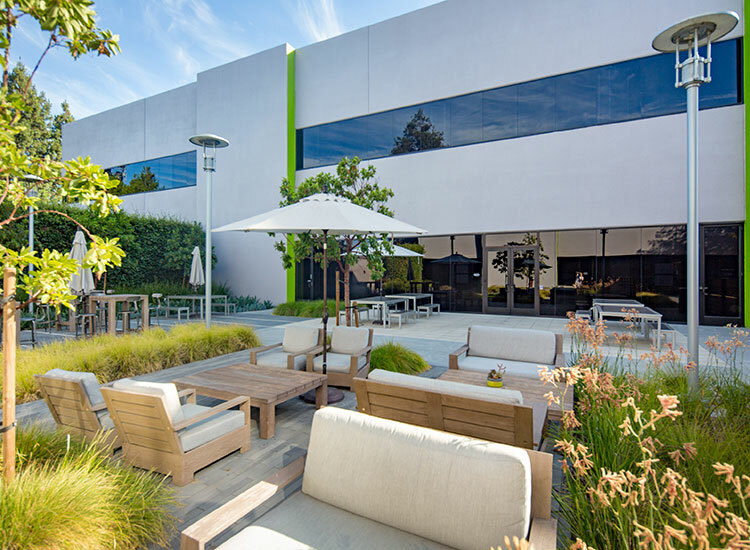 In addition, TMG completed several capital projects to both buildings. 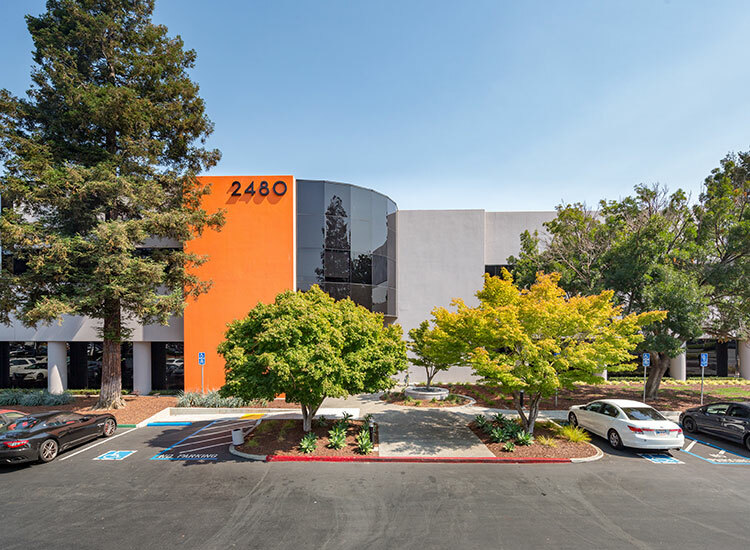 TMG Partners extended a lease with Google for 36,997 square feet and expanded the County of Santa Clara lease by 22,371 square feet, bringing the project to 100% occupancy.